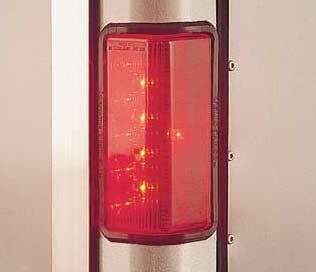 OEM LED Tail light used on later model Wells Cargo enclosed cargo trailers. 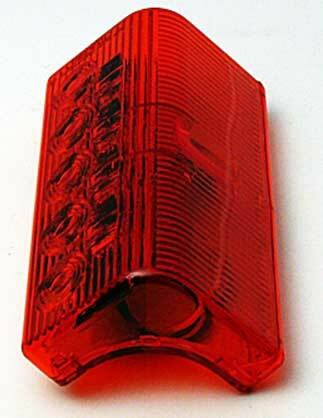 Red lens, fits right or left side. Compare at $40.00+ at other stores.